Keep Informed on what the Real Estate Market is doing in your area. Locate your new home here. Brad and his team were amazing. They treat you like family. The best experience I,ve ever had in real estate. Want a 5 star agent? Well here is your man. Brad was always a step ahead. He made you his top priority at all times, day or night. His use of technology was far beyond other agents. The virtual tour of my property opened doors for buyers and gave them a real feel for the house without lifting a foot. I couldn,t believe how easy and non stressful this experience was. I highly recomend him. 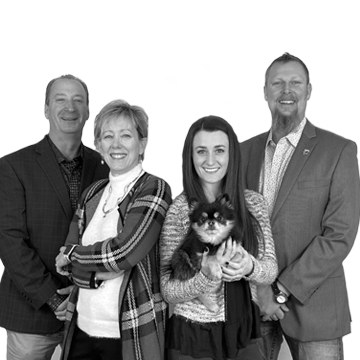 TeamSecundy - RE/MAX Properties Inc.
Brad Secundy and Tempe Krieger are here to make your Buying and Selling of Real Estate FUN!